Errol Wilson, 58, came to the live in the UK without any qualifications aged 30, having lived in Jamaica since he was four. Quickly settling in to his new surroundings, Errol studied Motor Vehicles at Croydon College and obtained a job as an MOT inspector. After working in the same role for 18 years, he was made redundant, and was left looking for a new job in the nine months that followed. Errol soon realised that the world had changed dramatically since he was last searching for a job, and his limited computer skills were holding him back. He also found completing application forms difficult, because he struggled to complete the volume of paperwork required. As a result, Errol lost confidence and belief that he would be able to get another job. However, since joining the Croydon Health and Employment Partnership (CHEP) programme at the Palace for Life Foundation in May 2017, Errol has found job searching more manageable. He has been very enthusiastic about learning new skills, which have helped to improve his understanding of technology and increased his chances of getting back into work. With the help of CHEP, Errol has completed online assessments, been invited to interviews, and is continuing to improve his skillset by studying for a computer course through the Croydon Adult Learning and Training (CALAT) service. 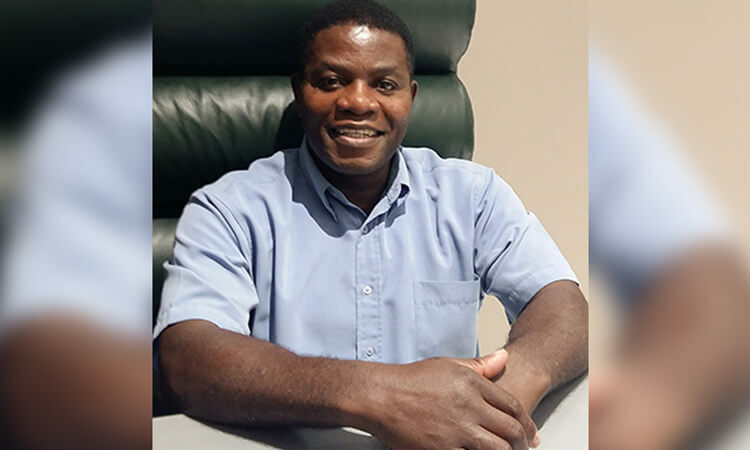 Errol believes the experience has left him in a far better position and given him a renewed confidence in his search for a new role. He said: “The course has made me feel less frustrated and more confident to apply for jobs online. Being involved in CHEP has given Errol the confidence to focus on skills outside of work too, as he now attends evening classes twice a week for English writing, and after just two months of attending, he is ahead of the class. “Errol is ambitious, energetic and has the drive to get back into employment. Whilst supporting Errol, he has remained positive and in high spirits which makes the work more rewarding. “The computer course is perfect for Errol because he has the thirst for knowledge. Once he has successfully completed it and has received his certificate, it will make him more desirable to employers along with his many years of work experience.